We’ve had our R3 for 5,000kms now and it has been an excellent bike. We’ll be sad to see it go. Yamaha was late to the small sportbike party. It did not even come with ABS, it wasn’t even an option. That didn’t stop legions of new riders (and experienced) from buying this bike in bulk. Yamaha also gave this bike 320ccs. That’s an extra 20ccs over the other choices out there. Combine that with its 368lb/167kg weight and you have a small sportbike that is the lightest in its class. Shorter riders will benefit from the lower seat height (a 30′ inseam and you will flat foot the bike according to cyclergo.com). I am 6’2″ and 190lbs and I found this bike comfortable. Out on the road the bike has a very smooth power band. You will not get yourself in trouble by accidentally blipping the throttle. Once you climb higher in the RPMs the power delivery is definitely enough to give you a smile. Before you know it you’ll be well above 120kmh. This is the beauty of small cc sportbikes. You can ride them hard and it still keeps you on the good side of traffic law. Your morning commute will be fun every time. On the track this is where the fun begins. Keep those RPMs high and throw this bike into the corners. The stock Michelin Pilot Street tires are fantastic for a trackday. 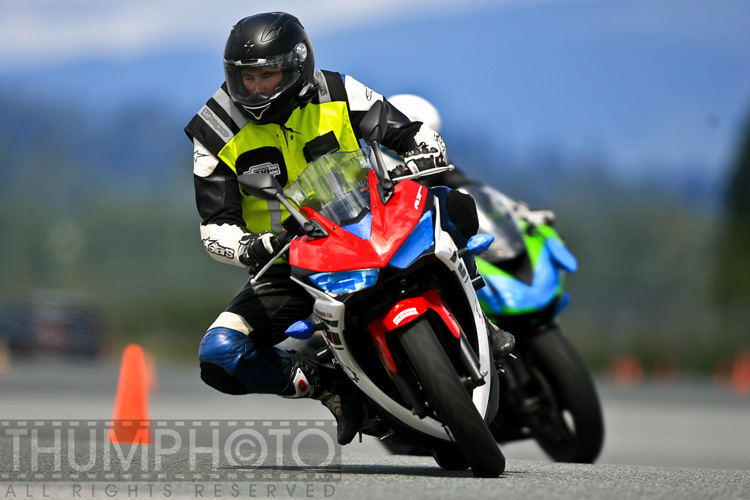 We regularly had this bike out at a Pitt Meadows Track Day (1.2km course) and the tires wouldn’t slip. Nice work Michelin! 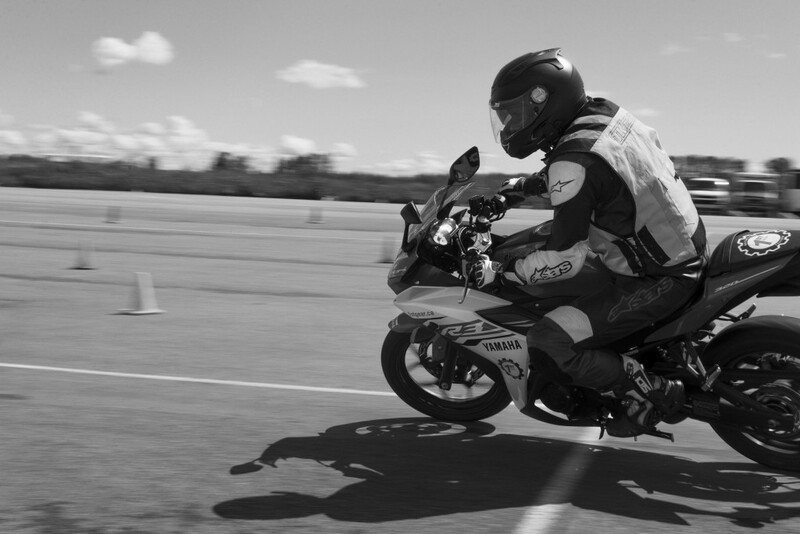 The suspension on the R3 is soft, but not enough for you to lose confidence in the ride. While a stiffer suspension would be a benefit here, I don’t see the reward being worth it. Stock, this bike is good to go for any track day. 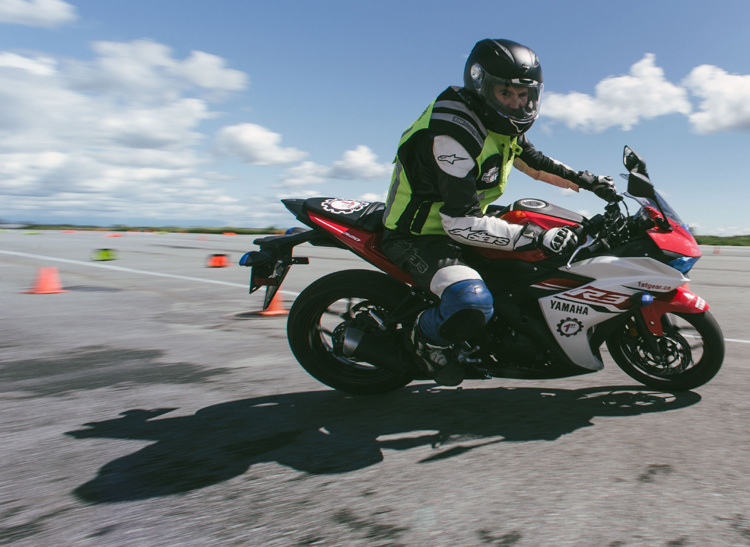 Save the track day upgrades on your next motorcycle. For the cost effective crowd, this bike will be easy on the wallet. Used prices are as low as $3,500. You’ll be in a lower insurance cost bracket. The 14 Liter gas tank sips gas. Add this in with Yamaha reliability and long maintenance intervals. You’ll be selling your car. Another monetary mention is selling the R3. Since it is an entry level bike, you’ll always have a big market to sell to. You’ll also never lose much on the resale value as it is already very affordable. The biggest question you’ll be asking yourself is “Will I outgrow this motorcycle?”. If your riding consists of the same local ride day in and day out, then yes you’ll want to upgrade. If you vary your riding between local mountain rides, commuting, and local track days, you’ll get a lot of longevity out of the R3. I’d also recommend getting advanced rider training on it. 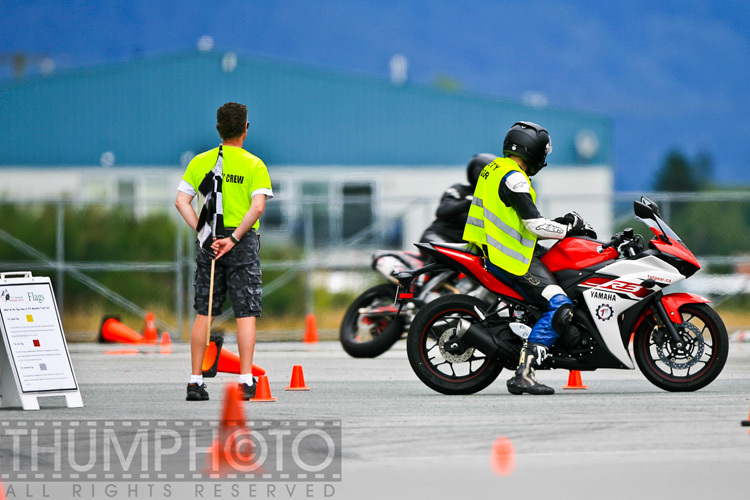 You can learn so much about your riding on small cc motorcycles. 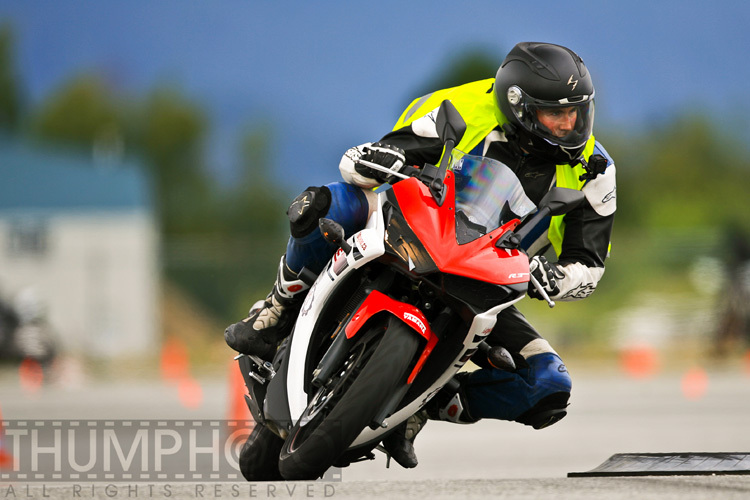 The R3 is a winner with the Ninja 300 and CBR300 a close second.